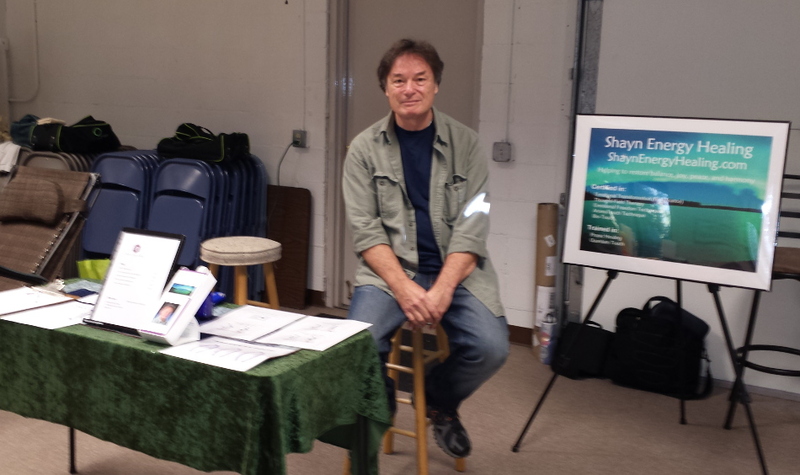 Shayn is committed to giving competent and caring energy healing based on years of training and practice. Learn the powerful introductory level TFT in one intensive training day! This information can benefit personal and family needs, healers, caretakers, massage therapists, and alternative and complementary health workers. Learn more.. 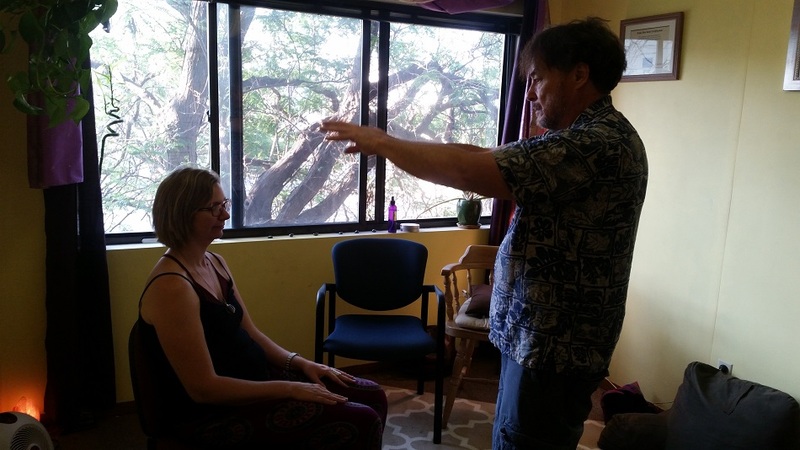 This is a refreshing treatment I developed that combines crystal therapy, essential oils, and acupoint (acupressure) therapy to produce a peacefully rich physical, emotional, mental, and spiritual experience that balances and soothes the energy body. 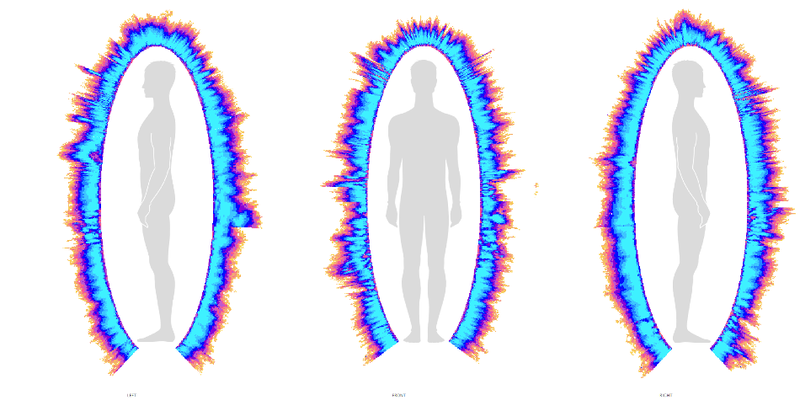 This is a complete body energy analysis and healing session. It includes a discussion of your concerns and an analysis of your body's energy system by the incredible Bio-Well device before healing. You receive a report of your organ, meridian, and chakra energies and a session addressing mental, emotional, or physical issues. This may include no-touch or touch healing, crystals, essential oils, or any variety of energy healing methods. I can even use astrology to look at these energies! A post Bio-Well analysis will be given to measure bodily energetic changes. Energy healing helps alleviate physical, emotional, and mental discomfort. A session may include (no-touch) Pranic Healing, Thought-Field Therapy, Emo Energy In Motion, Emotional Freedom Techniques and/or (touch) Quantum Touch, Quantum Entrainment, and Acupressure. Essential oils and crystals can greatly amplify the beneficial effects of energy healing. Essential oil treatment may include Aroma Touch Technique which is the application of essential oils along energy meridians and visceral contact points of the back and feet to help balance sympathetic and parasympathetic nervous systems. Crystal Healing treatment gently applies crystals to the chakras to remove unwanted energies and replace with healthy energies. Help melt stress away quickly and easily with pure energy work that you can use time and time again on your own. Shayn is a certified Modern Stress Management Facilitator. To book a healing appointment or to order essential oils, please contact me directly. Disclaimer: I am not a licensed medical physician and do not diagnose, treat or prescribe remedies for the treatment of disease nor do I administer, prescribe, or recommend prescription drugs. See my Disclosure Statement for details describing my qualifications.